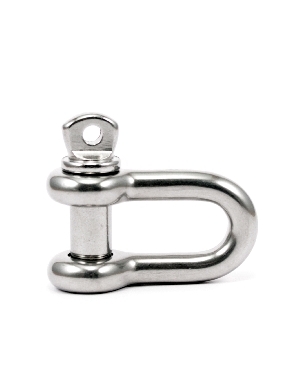 Chain and Rope Suppliers have a full stock of stainless steel countersunk Dee shackles. Our stainless steel countersunk Dee shackles are available in 316 stainless steel, 304 stainless steel or commercial grade stainless steel. 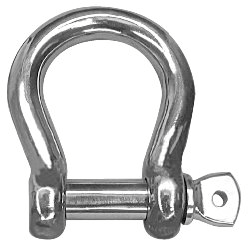 Our stainless steel countersunk Dee shackles are used in several applications including with stainless steel pump lifting chain for use in water treatment plants, where the 316 stainless steel on the countersunk Dee shackle provides superior corrosion resistance. 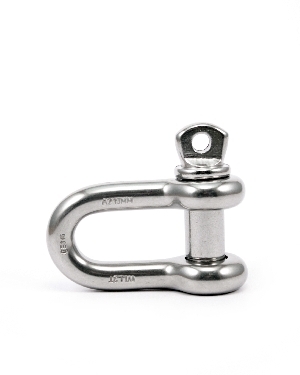 Our stainless steel countersunk Dee shackles are also used with stainless steel wire rope and stainless steel tensioners in wire rope balustrades, balconies and railings. 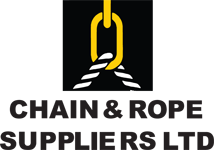 For more information on our stainless steel countersunk Dee shackles please contact Chain and Rope Suppliers by phone or using the contact form below.